NEW LISTING: End of Group Townhome! THIS TOWNHOME WENT UNDER CONTRACT in TWO DAYS! ASK ME about my "strategic selling" to maximize how much you sell for! You won't believe it's possible until you see it! 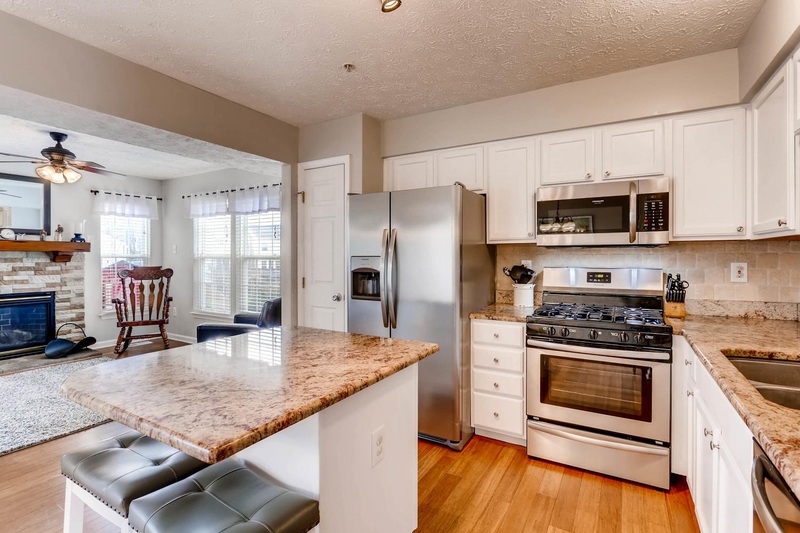 Amazing townhome that feels like a single family home! End of group, backs to woods, full 3 story bump-out, finished basement with walk-out! This is a WOW! Open House 1st day of listing: FRIDAY March 2nd from 4-7pm! 427 MAYAPPLE COURT in Constant Friendship in Abingdon, MD 21009 : Harford County's Heart!